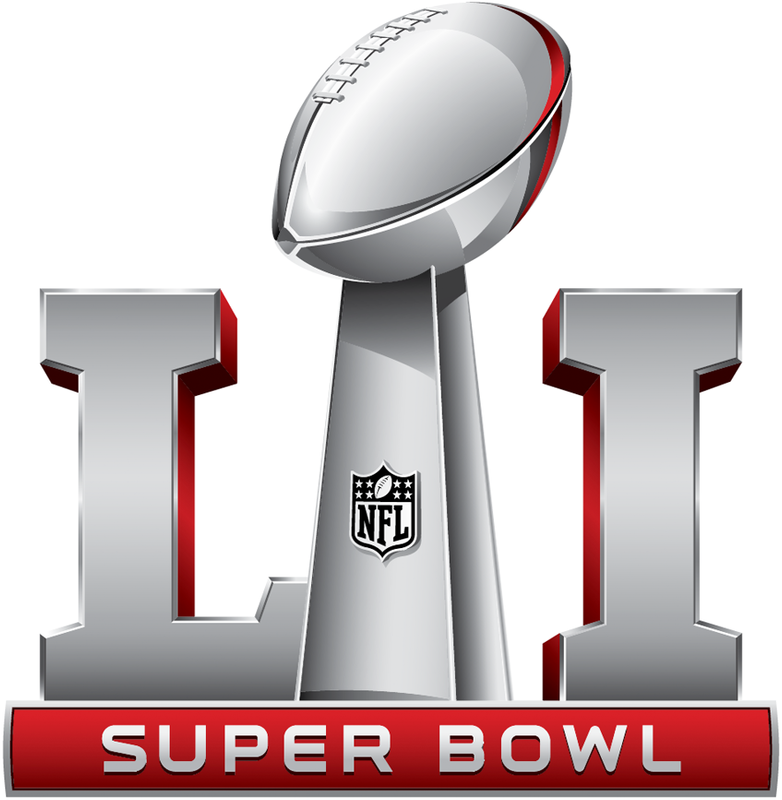 Super Bowl LI (51) is going to be great this year! 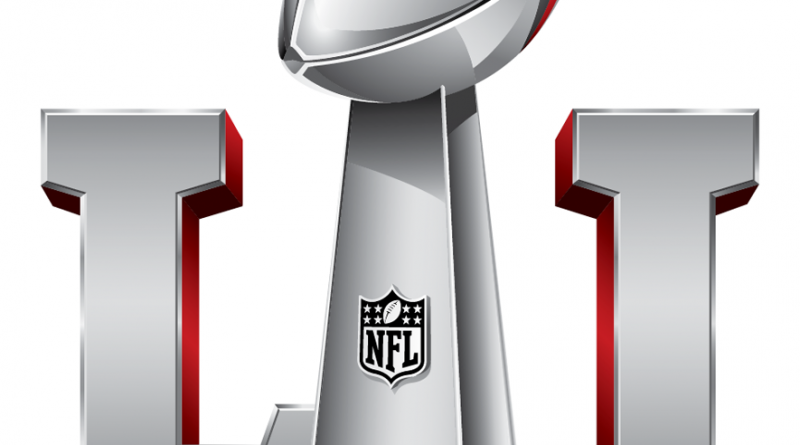 We have compiled a list of places to go watch the big game in and around Bothell below. If you know of a local spot we missed, contact us and we will add it!